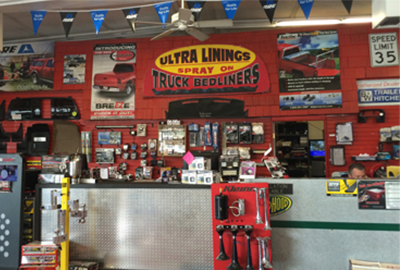 Ultra Truck Works is home to superior quality custom truck accessories and sprayed-on bedliners. 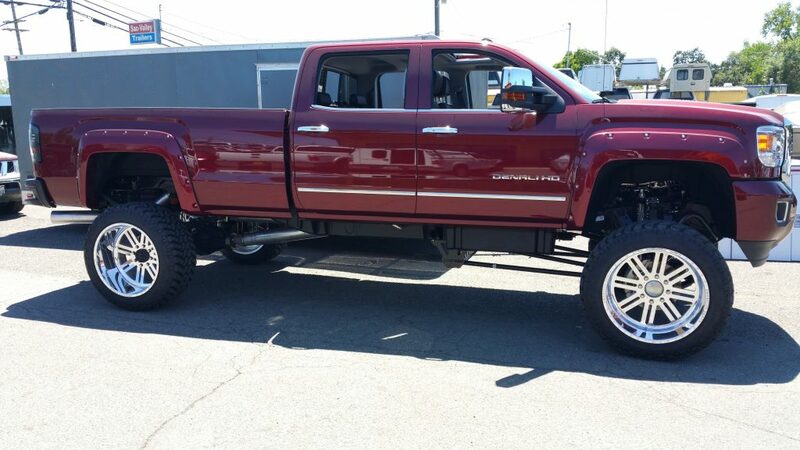 We have over fifteen years of experience in the aftermarket truck accessories business, keeping you ensured that you will only get the best services for your truck from us. We have the knowledge, the skills, and the inventory to be able to customize your vehicle just the way you want it. 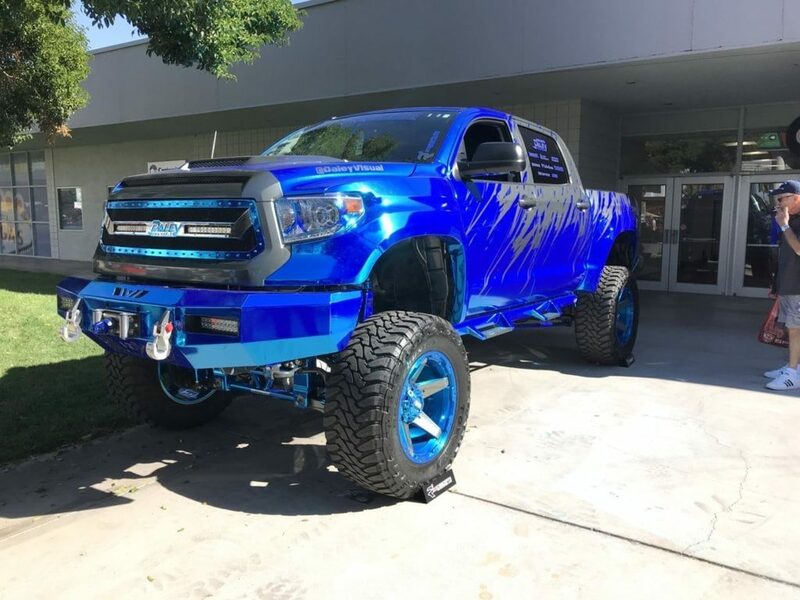 The products and services you will get in Ultra Truck Works will be delivered by our highly-trained staff and we believe that they can get the job done correctly the first time. But should you be unhappy with what we have done, you can invoke our “No Hassle Customer Satisfaction Promise” and we will make it right, exchange your product, or provide you with a refund. Just make sure that you comply with our terms and conditions. Looking for sprayed-on bedliner, running boards, camper shells, toolboxes, or truck racks? 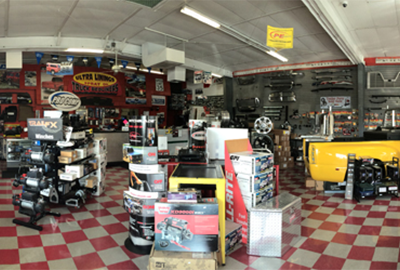 You can find all these and more in the wide offerings of truck parts and accessories that we have at Ultra Truck Works. You are guaranteed that our products are high quality, and would meet your expectations of them. 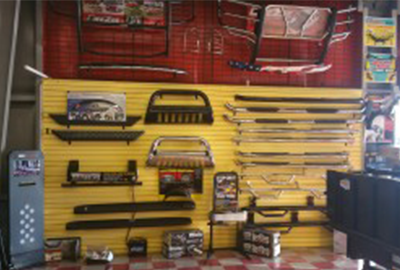 Ultra Truck Works is home to superior quality custom truck accessories and sprayed-on bedliners. 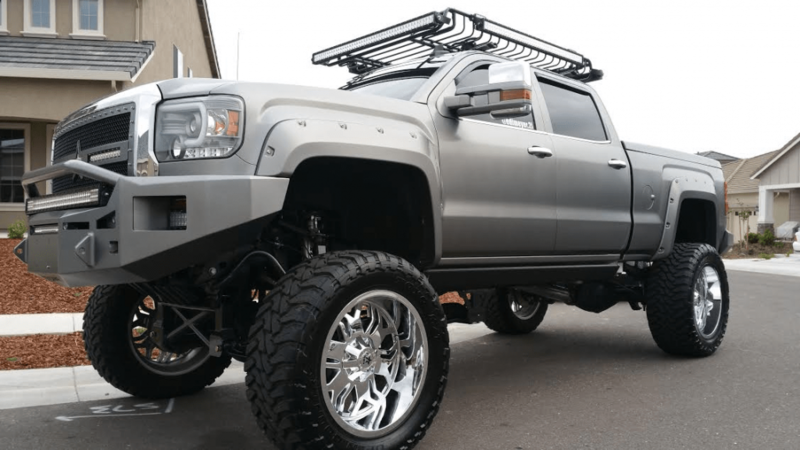 We have over 25 years of experience in the aftermarket truck accessories business, keeping you ensured that you will only get the best services for your truck from us. We have the knowledge, the skills, and the inventory to be able to customize your vehicle just the way you want it.